Denim has been popular for many years, and it will still be popular. 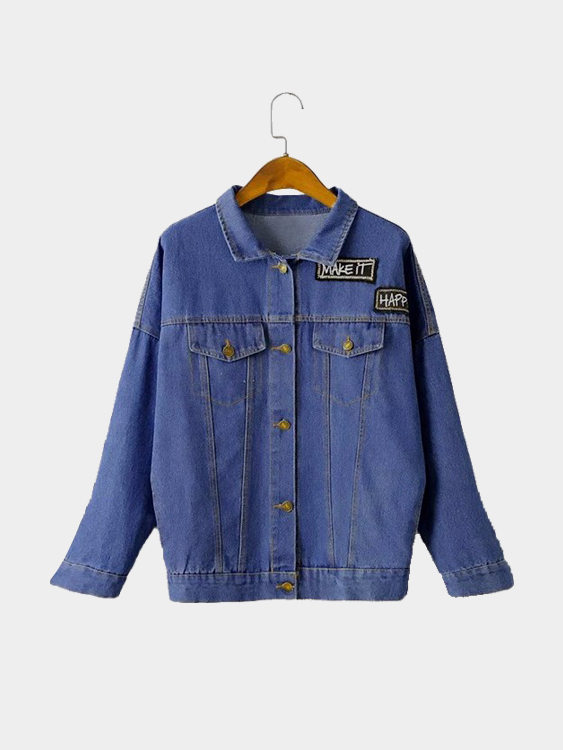 Now almost everyone has a denim jacket, but what do you know about long sleeve denim jacket? Especially how do we match with it? 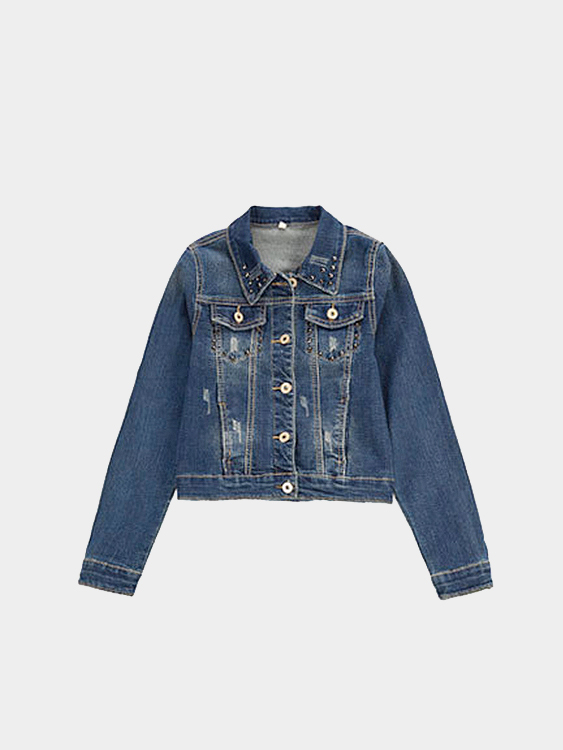 Denim fits spring and autumn well, which can go well with all items. 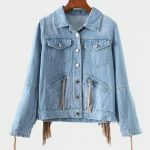 Now we want to introduce some basic collocations with denim jacket. 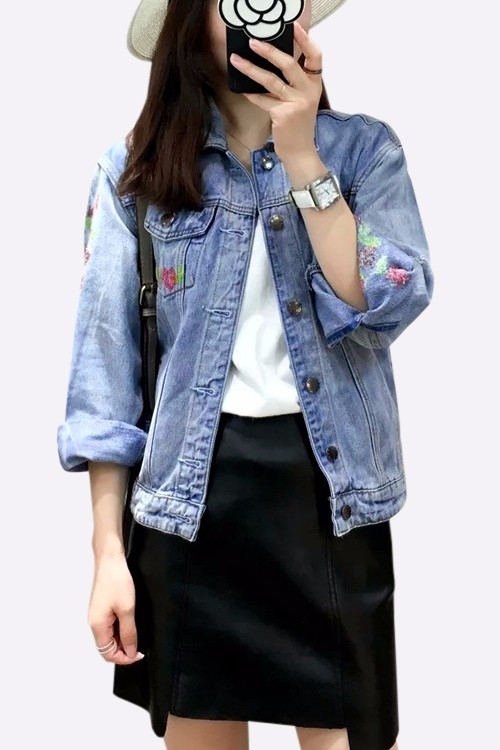 The first one is very simple, just a black dress atop denim jacket. Those two are must-have for us, so why not try to put them on together? 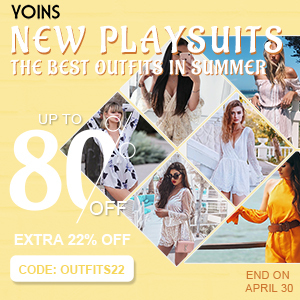 Or we can mix up some our clothes, like the team of black high neck sweater atop denim jacket and camel wide leg pants with high heel boots, which is not casual and intellectual. Next I want to recommend two cool ones. They both adopt “blue and white”. 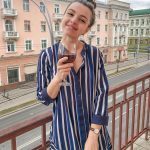 The former is the white T-shirt with denim jacket and the bottom is blue and white stripe skirt, its irregular tailor is special and chic, which makes you hot and handsome. The latter is white blouse underneath blue flared pants and black boots, if you think it is a little simple, just wear a red scarf. Finally, let me tell you a very easy but simple combination that is white T-shirt and black pants and shoes. 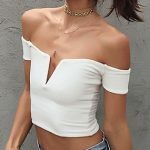 We can see this outfit in any time in any street, we need to pay some attention on some details of those items if you want to be stylish. 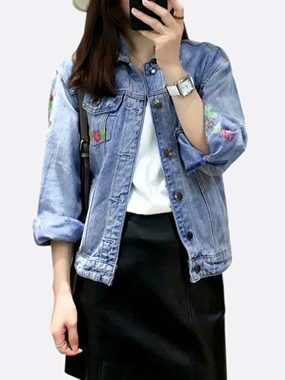 If you are really tired of those denim jackets of all short pattern, what about some long jackets? The bottom can be white pants and shoes, so fresh! Of course this is more suitable for tall girls.